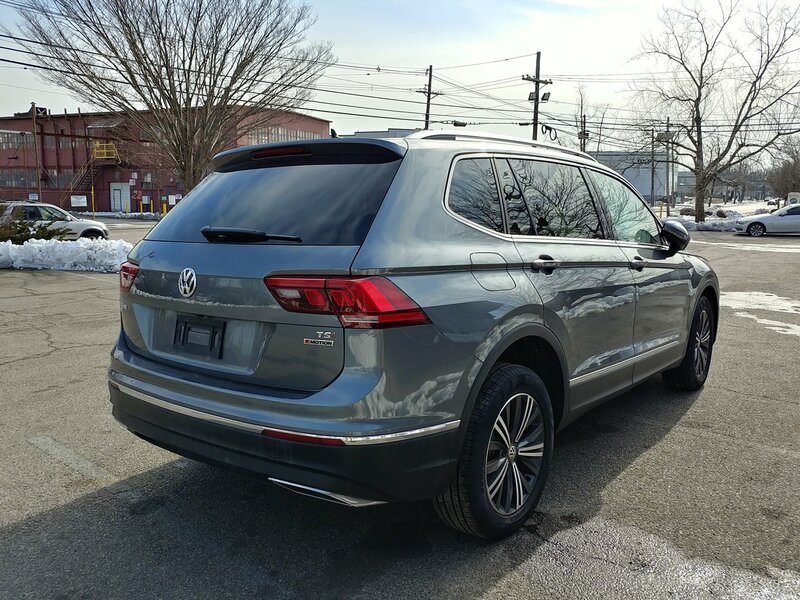 Shipping cars overseas to Europe? You may have to look past LA ports. The four major ocean carriers, HMM, NYK, OOCL and HL are currently skipping LA ports, severely limiting international car shipping options from Los Angeles to Europe. The remaining carriers, MSC and Maersk are only offering routes with transshipments through Mexico and Panama. 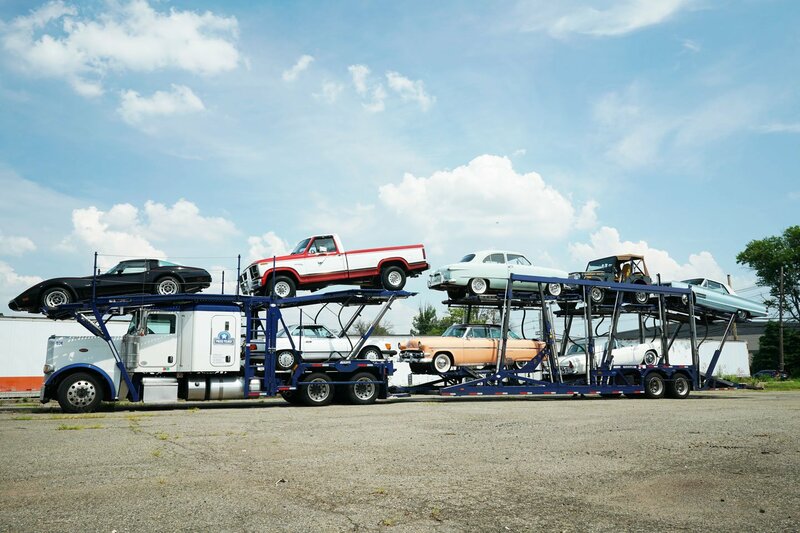 What are transshipments? They are shipping routes that are spread across multiple destinations, requiring moving containers onto multiple ships. Because of this, transit times from LA ports to Europe have spiked up by up to 12 days. 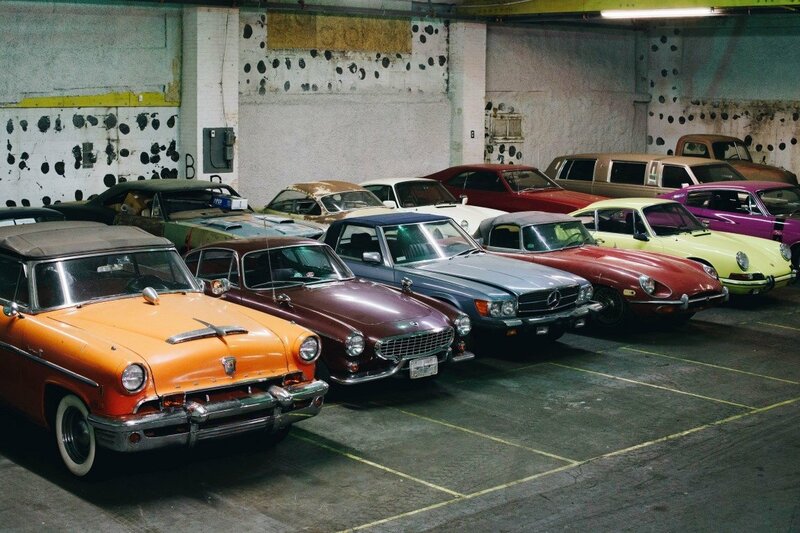 As a result, European car shippers are looking to Oakland for quicker, more reliable service. 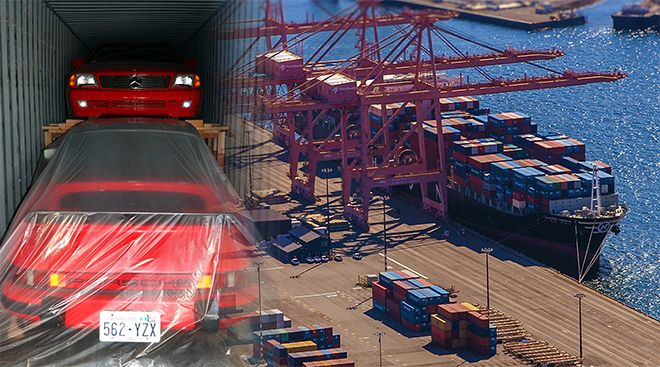 The port of Oakland continues to be serviced by ocean carriers with direct routes to Europe. It also continues to minimize port delays and port turn times. 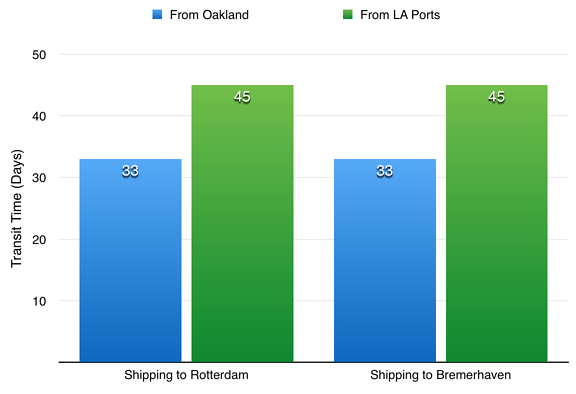 Shipping from Oakland to Europe will result in transit times of 33 days, compared to 45 from LA ports. 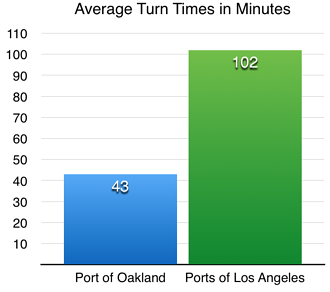 Oakland's lower turn times also allow for quicker loading onto ocean vessels and speed up departures overall. 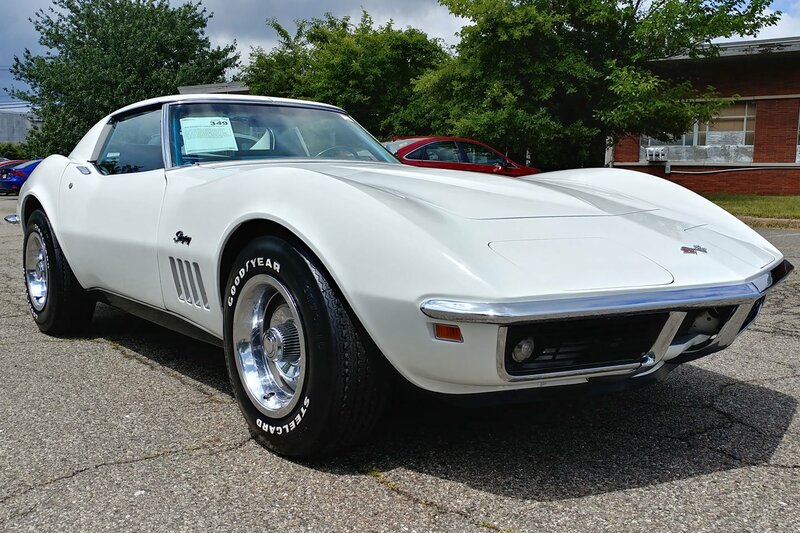 By using our international car shipping calculator, you get a quote on ground transportation in the US and overseas shipping to over 100 destinations around the world.